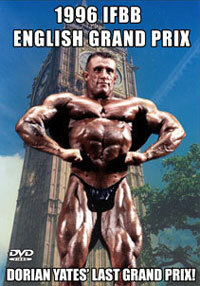 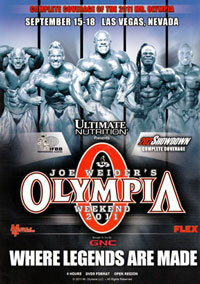 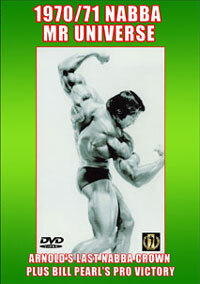 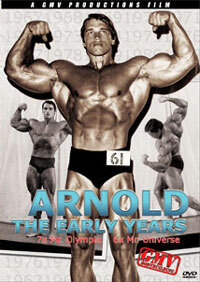 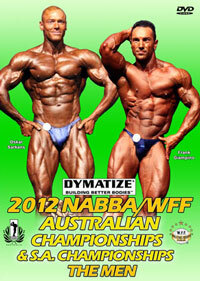 The Battle for the Olympia 2005 - 3 DVD Set. 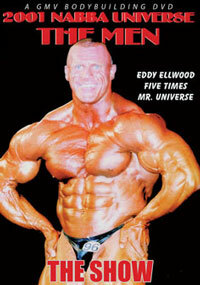 This is a Massive 3 DVD Set!! 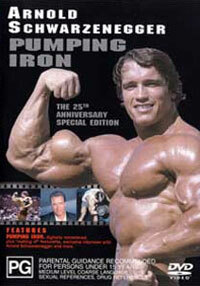 This fantastic 3 disc set running a massive 540 minutes total is always one of our best selling DVD sets each year. 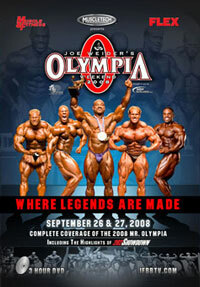 This year is the 10th anniversary of this classic series showing the guys training as they prepare for the 2005 Mr Olympia.